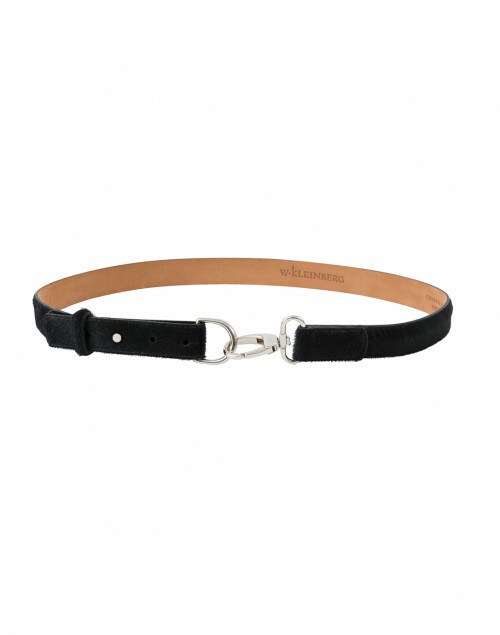 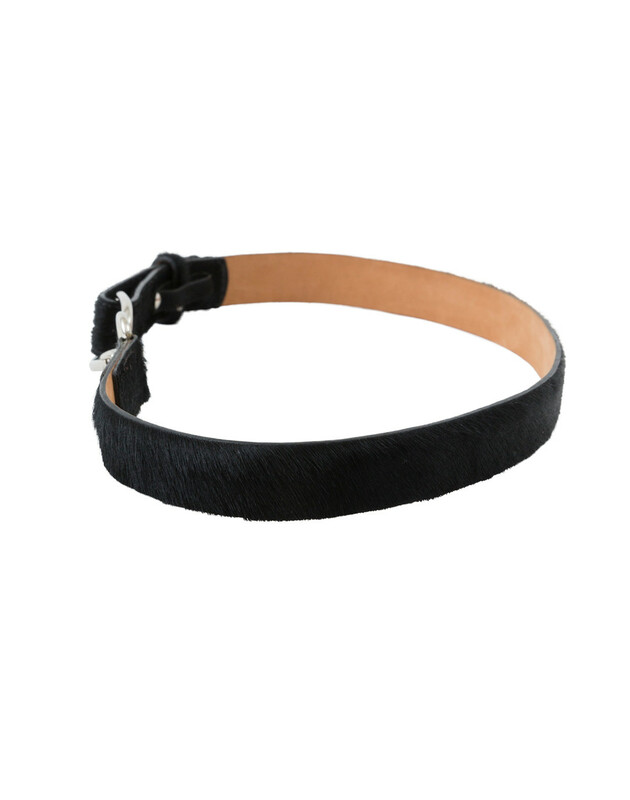 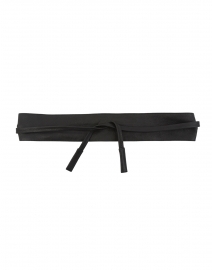 Let W. Kleinberg's black skinny leather belt uplift your everyday edit. 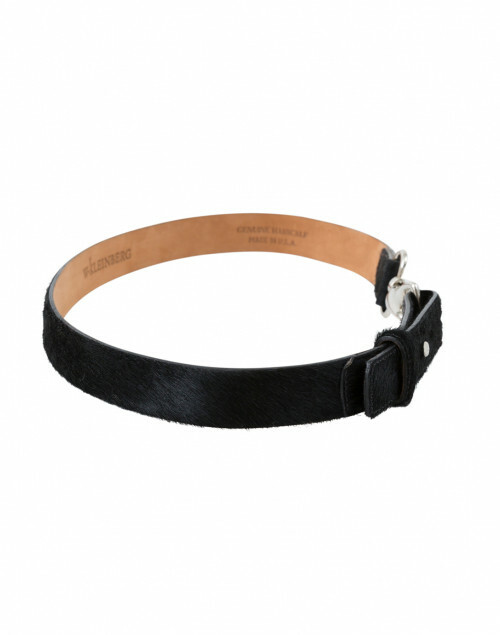 It's made in the USA from genuine haircalf leather and features a silver bit buckle. 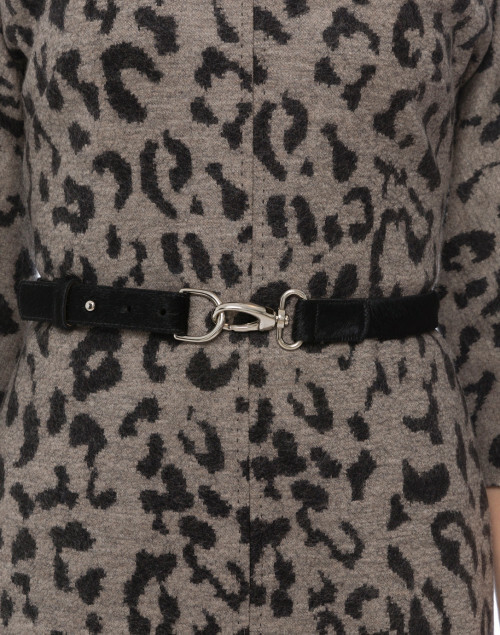 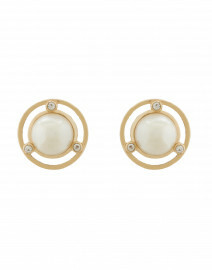 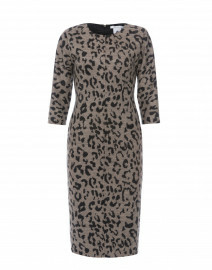 Let it cinch the waist of sheath dress for a defined silhouette.